We are confident that you'll want to join our history of satisfied customers. Refrigerators are difficult to repair unless one has been professionally trained. So don't waste your time or energy in attempting to fix it yourself. You stand to make the problem worse or risk personal injury or property damage. 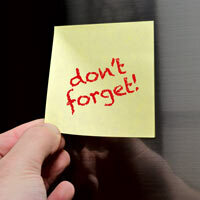 Have your refrigerator repair service performed today, and have one less thing to do tomorrow. Our prompt and efficient crew can easily provide you with affordable refrigerator repair in Oceanside CA. Buying a new refrigerator? Many factors come to mind, but many consumers underrate replacement part costs. Simply put, the price for replacement parts is controlled by the manufacturers. Some appliance brands known for being more affordable to repair (due to cheaper replacement parts) include GE and Whirlpool. These two household names hold a lion's share in the kitchen appliance industry and, subsequently, have affordable replacement parts. The more expensive refrigerator makes to repair are generally lesser known, foreign models or luxury-focused brands. 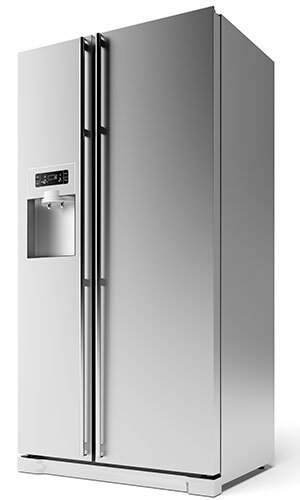 For best results, look up common parts to check replacement costs when comparing particular fridge models.